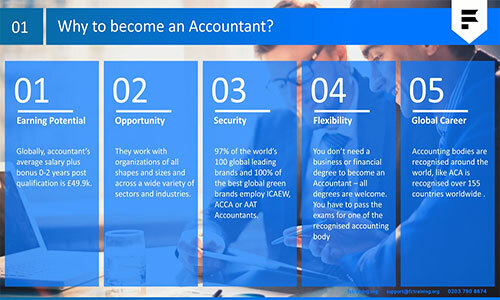 Future Connect offers the broad range of Accountancy Trainings enabling you to enhance your skills and make you more employable. You would be challenged in form of quizzes, group discussions and mock interview sessions to help build your confidence. We believe that all our learners should have access to the latest software knowledge and assessablity not only from our centers but from comfort of their home.